Driver updater software helps you update device drivers that you have installed in Windows for your system’s hardware. Manufacturers develop these tools just to make sure that their hardware will run efficiently. 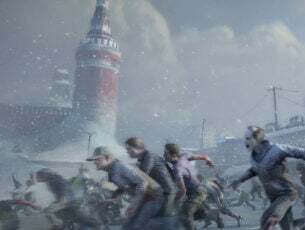 Some updates made to the drivers are meant to enhance performance, and others are intended to fix bugs that have been reported by users. Usually, updates for drivers are downloaded and installed automatically by the Windows Update tool, especially if your system is running Windows 10. But sometimes, some drivers can become outdated, and this is where driver updater software comes in handy. We put together five plus one of the best driver updater tools for Windows 10 that you can find on the market, just to make your choice easier. What is the best driver updater software for Windows 10 to get? 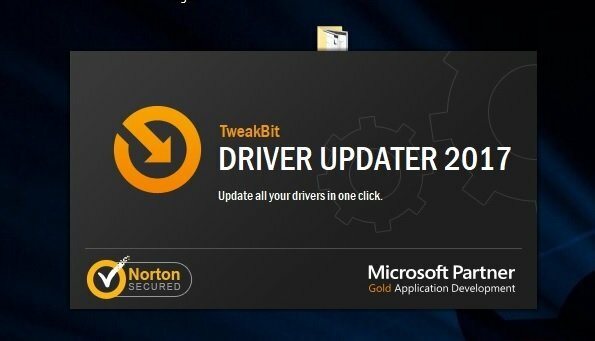 Tweakbit’s Driver Updater tool contains drivers for all variety of Windows 10 devices and you can update all the drivers in your system with just one click or make your own selection. The installer is a clean download and can be found below this description. Once installed, the program will start scanning your PC for outdated or missing drivers and provide you with an easy way to download and install the latest driver versions, which effectively resolves driver-related system errors and device malfunctions. Note: The tool is approved by Microsoft and Norton Antivirus and 100% safe and tested by us. However, Malwarebytes and some free/cheap antiviruses may not let you install it. In that case, disable them while it is installing. Here are the main features of this tool that will automatically update your drivers and enhance your system performance. The software installer includes 28 files and is usually about 26 MB. Scan your computer for outdated drivers and even update them from the same place in the Overview panel. Detailed information about outdated drivers can be found in Diagnostics panel. You have the option to update all drivers at once with a single click on the ‘Update All’ button or to update them manually by going to corresponding driver actions. TweakBit provides a list of recommended programs for improving the security and performance of your computer. These programs can help you solve system problems efficiently. The support team is ready to help 24×7 on instant live chat or over the phone for free only in US and Canada. The experts can help you to fix drivers, clean-up your PC, set up protection and a lot more. Backup is inbuilt so you can create a system restore point first before making any changes to your system. In case the updates don’t fit properly you can roll them back. From the Restore panel, you can choose the backup you want as it was automatically created for your security. – program it to skip scanning some drivers by creating an ignore list. TweakBit Driver Updater is a complete solution for automatic updates. Updating drivers will optimize your PC by ensuring devices are working properly, in tune with the latest functionalities. Driver Booster is a free driver updater tool for Windows that will automatically check for outdated drivers for your hardware on a regular basis. It will also download and update all the drivers that are outdated with just a single click. It is able to download even driver packages, and batch-downloading will make it much easier to download multiple device driver updates. 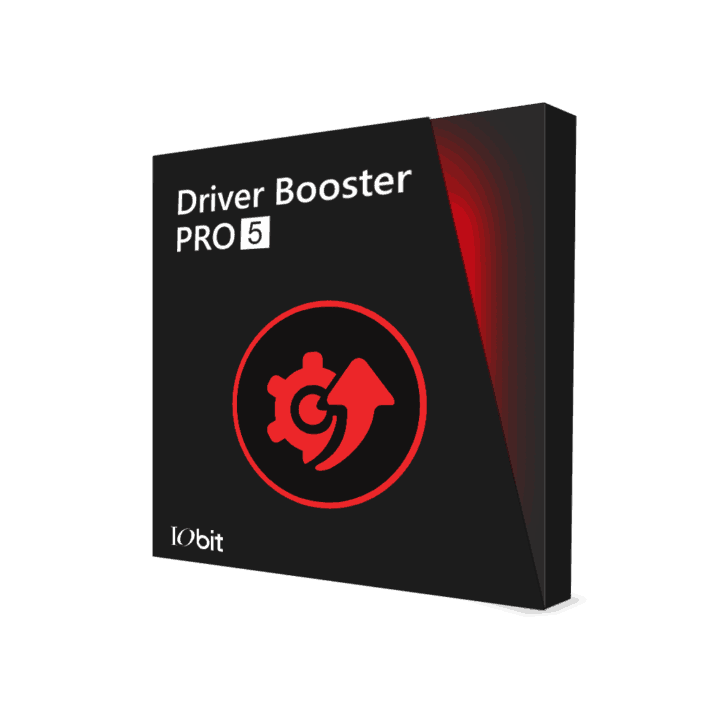 Driver Booster supports hundreds of thousands of device drivers. You will not need to manually update the program every time a new driver is installed in its database because it updates automatically. Installation and pop-ups are hidden to make the whole process as easy and quick as possible. Your computer can be set up to automatically reboot or shut down when the installation process is finished. You will be able to search through all the drivers that are found by this tool. Driver Booster will also search for outdated game components as well such as Microsoft DirectX Runtime and Adobe Flash Player. It comes with a section named Tools that includes tools for fixing sound issues, network failures, lousy resolution and more. Check out more features of this driver updater tool by downloading Driver Booster. Update: IObit has released Driver Booster 6 which has lots of improvements. Besides the fact that it has a larger database now, it is also free. Driver Booster 6 now is also game-oriented as it not only takes care of the necessary video and audio drivers, but it also shuts down unnecessary processes. The drivers downloaded and installed on your computer are only the drivers that passed Microsoft WHQL tests and IObit tests. Before installing a certain driver, Driver Booster 6 creates a restore point in your system in case the installation goes wrong or you need to roll the driver back. Smart Driver Updater is a driver updater tool that finds and updates your outdated drivers from your system running Windows 10 and other versions of the operating systems as well. Regular scans with this tool will detect and replace outdated or corrupted drivers making sure that your devices are fully operational at all times and they run properly. Smart Driver Updater will ensure the stability of your system with just a few clicks. The tool analyses the drivers on your PC, and it will recommend updates from a database of more than 1 million drivers for PC hardware. Smart Driver Updater automatically finds the problem drivers and downloads the correct version that’s compatible with Windows 10. The tool provides you instant access to all the latest drivers. Smart Driver Updater can also backup all the drivers on your system compressing them to a zip file that can easily be exported and reinstalled. The tool comes with a built-in scheduler and this way you’ll never have to deal with issues caused by outdated drivers; the built-in scheduler runs a scan automatically at times that are convenient for you. Check out more details on Smart Driver Updater and download the tool from the Smart Driver Updater official website. You can use Driver Reviver to find and update all your outdated drivers from your PC or laptop running Windows 10. This tool will make sure that your system operates at peak performance. 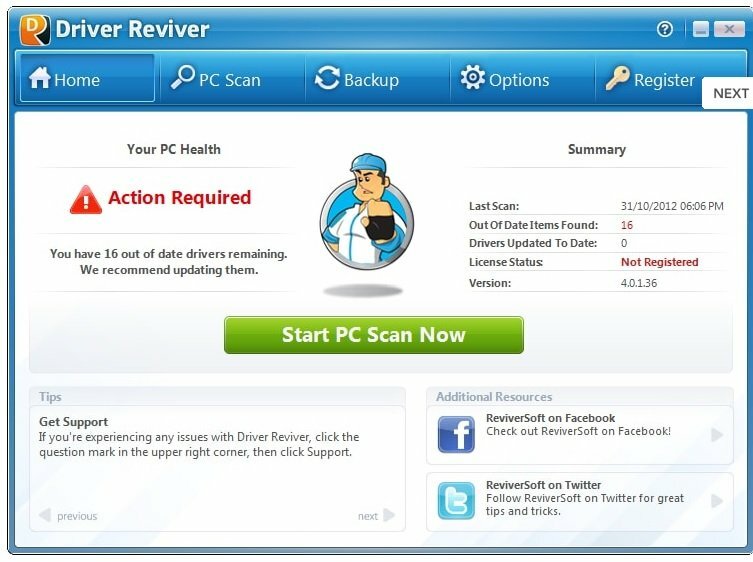 Driver Reviver provides a quick and easy way to update your drivers in three simple steps: it scans the system, it reviews results, and it updates the outdated drivers. By updated the outdated drivers, Driver Reviver is able to fix bugs, errors and other issues that you may have with older drivers. This tool will improve the long-term reliability of your hardware. Driver Reviver enhances the performance of your devices. It will also help you to unlock and use all kinds of special features that are supported by your hardware. Driver Reviver helps your system support the latest hardware and software. It improves compatibility with Windows 10. Overall, Driver Reviver will make sure to extend the lifespan of your computer by keeping things up to date at all times. You can download Driver Reviver from the official website. 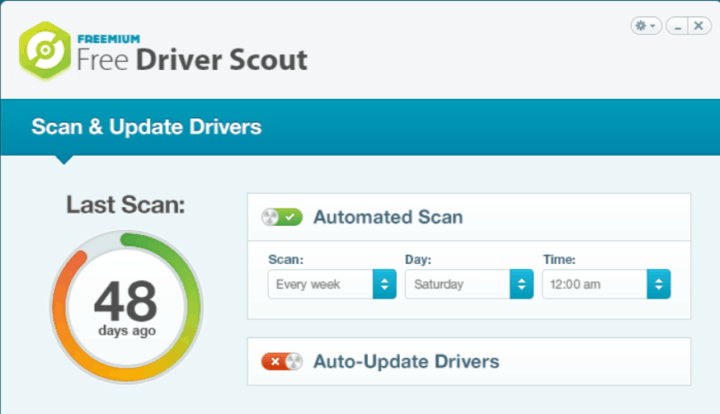 Free Driver Scout is one of th4e best driver updater programs out there, and it’s also free. It searches for updates, it downloads them, and it will install all outdated device drivers automatically and without any further steps, clicks and other work from your part. It supports all versions of Windows including Windows 10. The program is created to update all the drivers that are installed on your computer. You will not have to deal with Windows upgrades, and computer crashes anymore. The tool will also help you remove outdated, broken and defective drivers from your PC and it will offer you the latest version as a free download. Free Driver Scout v1.0 can backup and restore some or even all of the installed drivers. 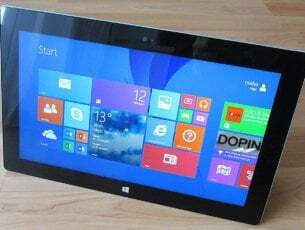 It includes a feature called OS Migration Tool that allows you to download device drivers for a different version of Windows and this will come in handy if you are running an older version of the OS and you want to upgrade to Windows 10 for instance. After the tool finds hardware that requires diver updates, you can disable any of them from showing up in a future scan, and this will be helpful for any hardware that you don’t want to be regularly updated. 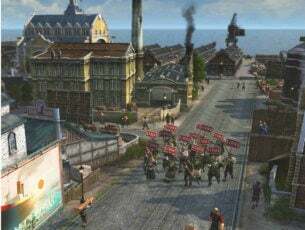 You can download Free Driver Scout v1.0 from the official website and enjoy its extended pack of features. DriverPack Solution is also a free driver updater tool that is able to find the proper device drivers that your system needs and then download and install them for you. You won’t need to click through all kinds of wizards or installation prompts. It works with all version of Windows including Windows 10. DriverPack Solution v17 is a lightweight software that won’t take long to download and that will quickly connect to the Internet for free online driver updates. The tool is portable, and you will be able to launch it from any folder or hard drive and also from any mobile device. You can install all the drivers that you need at once. The tool is able to work even if you don’t have a working network, and all you have to do is download the DriverPack Network driver on the DriverPack Offline version. The tool also comes with a bulk software downloader that suggests programs that you might want to add to your system. You can download DriverPack Solution v17 from the official website. These are the best five plus one driver updater tools compatible with any system running Windows 10. Regardless of your choice, you’ll be satisfied with how the software works because they all guarantee to keep your computer running at the highest performance by keeping your hardware always up to date. Editor’s Note: This post was originally published in March 2018 and has been since revamped and updated for freshness, accuracy, and comprehensiveness. We want to be sure that our list has the best products that will fit your needs.